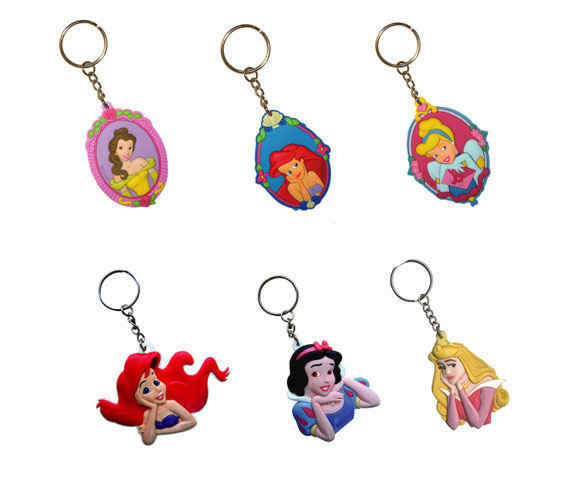 Disney Princess Keychains. . Wallpaper and background images in the Keychains club tagged: keychains keyrings keychain disney. Ooops ! I revealed one, not a second !! We'll have to wait and see if you do or not! Thank for your great frankness ! And you know what ? I doubt too ! lol! I don't think I can keep from revealing more either! We are the same ! But always keep smiling here !